Both courses are self-paced and can be completed online. 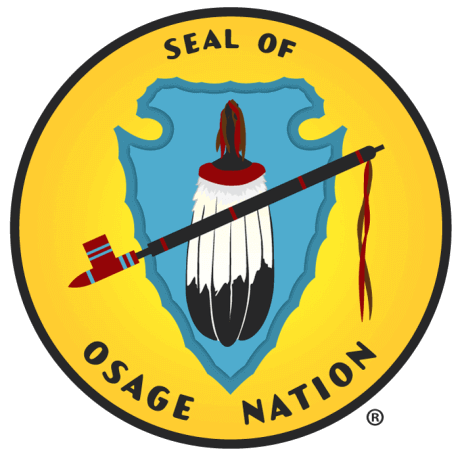 These classes are offered to you by the Osage Nation Language Department free of charge. To begin taking classes, you will need to complete this registration form. Once you have completed that registration form, you can create an account on this site. This enrolls you as a student and you can then select a class. The account will need to be activated by an administrator, after which you will be able to log in. Once this process is complete you may begin classes. Preference for enrollment will be given to students who live outside of the Osage reservation boundaries. The online class makes use of modern multimedia. In order to benefit from these please ensure you have an up-to-date browser. We currently support the latest versions of Mozilla Firefox and Google Chrome. Microsoft Edge should work; however, Apple Safari does not provide the best experience. While the website can be accessed from a mobile device, you will find a desktop environment to be more beneficial to the learning experience.